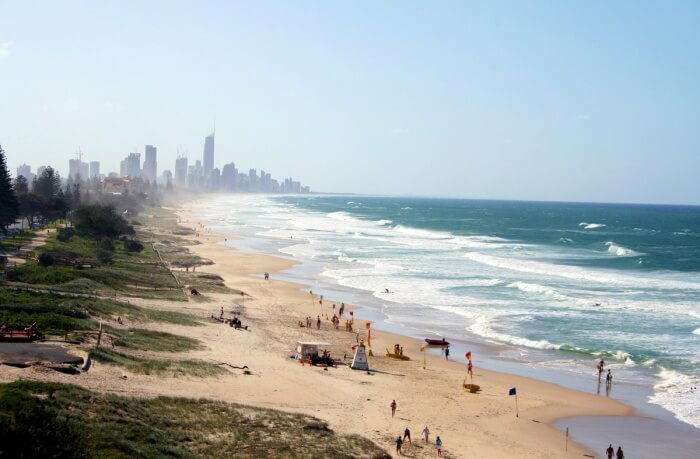 A Handy Gold Coast Travel Guide For First Time Travelers! Gold Coast Travel Guide: Know Everything About This Australian Paradise! The Gold Coast is located in the Metropolitan part on the southern part of Brisbane on the east coast of Australia. It’s famous for its golden sandy beaches, a very elaborate system encompassing inland waterways and canals, a variety of surfing spots. 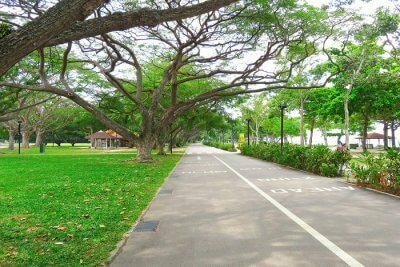 Apart from all these natural beauties, the place also serves as home to a variety of theme parks like Seaworld, Wet’n’Wild or Dreamworld. Gold coast has a lot to offer to its visitors and residents alike in the form of entertainment and leisure. 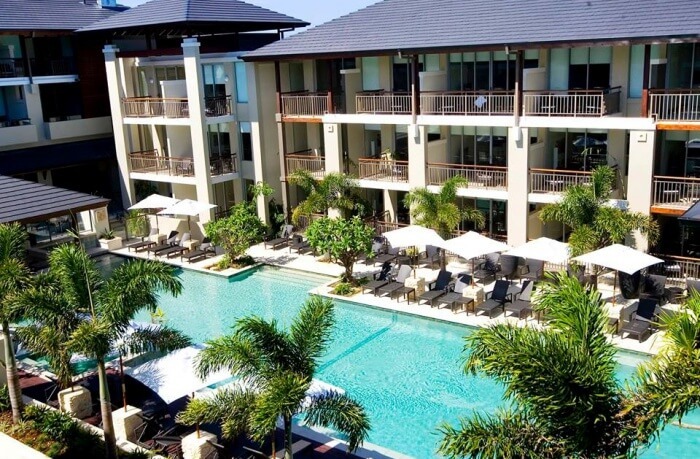 Refer to this gold coast vacation travel guide to get the most out of your holiday. Visiting the place from the months of April to May is the best because it is during those months that the place is experiencing the most relaxing and easy going temperatures. The rainfall is also low at this time. Gold Coast is cheaper to visit during these two months as well since it’s outside of the holiday periods of schools. You can also opt to visit during the hot months of December to February, but you will surely be getting a tan then. Yet it’s a great time to book some surfing lessons and go out on a jet ski. Just ensure that you stay hydrated and don’t forget to load up on the sunscreen. 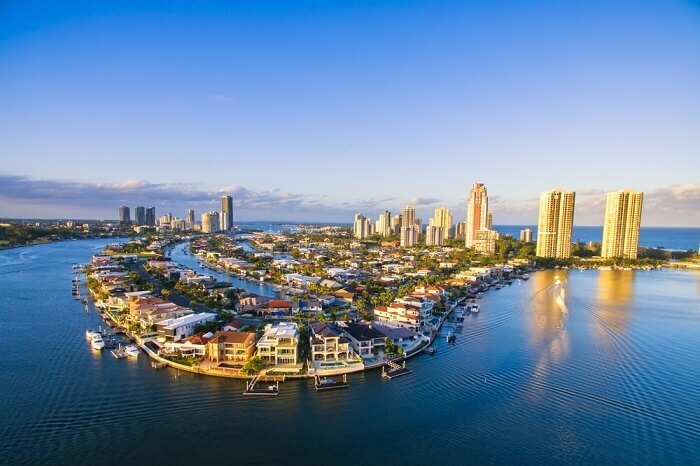 Many Gold Coast travel guide states that visitors can ideally spend a vacation everywhere from one day to five days on the gold coast. 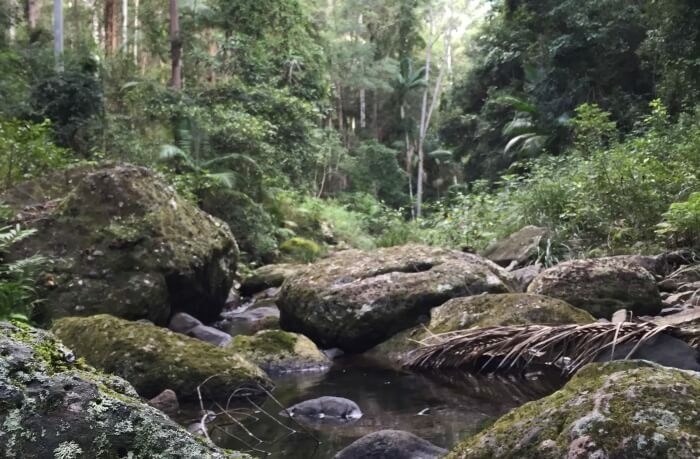 One of the first places to pop up on the gold coast tourist map, Springbrook is part of the worldwide heritage national park. 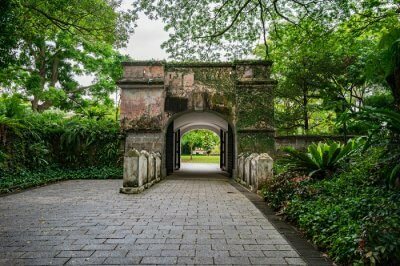 It houses strangler figs, epiphytes, plants, rare birds, vines, fern groves, mushrooms which glow in the dark and more. This is one of the very few places in the world which contains such an amazing amount of animal and plant concentration that has remained unchanged from the ancient times. Springbrook mountain finds its origins to be millions of years ago and it is still intact and not spoiled by the modernization and commercialization. It is also part of the Gondwana Rainforests and as such is also home to a diverse wildlife like the rosellas, bowerbirds and Albert’s Lyrebird. You can relax in the protected rainforest and look up at the stars in the clear night sky or you can opt to go for a visit to the colonies of numerous glow worms at any time of the year. For those looking for something more thrilling can opt for horse riding, taking long walks, go on guided tours and more. 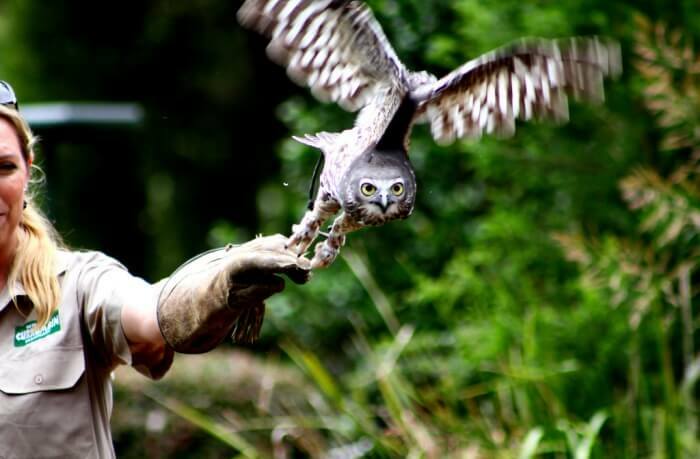 It's one of those most visited tourist destinations and the Currumbin Wildlife Sanctuary has always been a major feather in the National Trust of Australian properties (NTA). It has also been enlisted as the top gem of nature-based tourists spots found in Queensland. 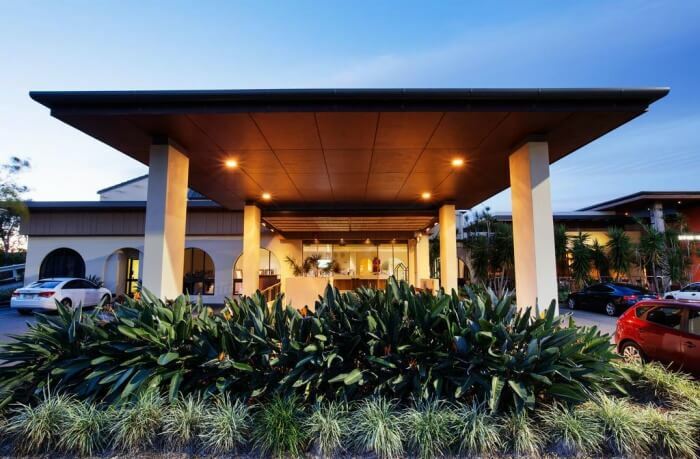 This venue is a living embodiment of all that the NTA Queensland represents- conserving, historical, indigenous and natural culture as well as heritage. This sanctuary is a really good place to visit for a holiday adventure with friends or loved ones. There are 4 areas in the main sanctuary. The original one is present on the south of Tomewin Street, the picnic grounds as well as the car park are on the northern part of Tomewin Street, the reserve lands are around the Flat Rock Creek and there is a part of land located on the west of this gold coast highway which is known popularly as the Western reserve. 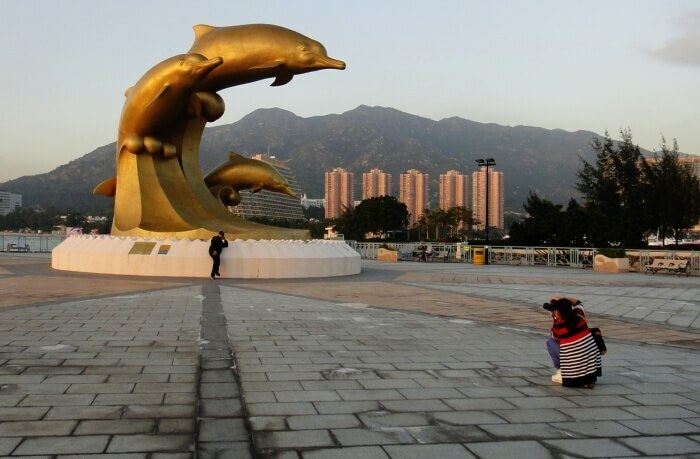 SeaWorld is famous as a theme park but it has always been a very famous oceanarium and marine mammal park. There are rides as well as animal exhibits here which promote wildlife conservation by trying to impart education about the species to spectators. They also engage in rescuing and rehabilitating sick, injured or orphaned wildlife. 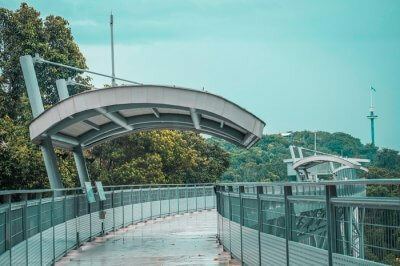 When here, go for the rides and attractions which include some popular ones like the Jet rescue, storm coaster and the Sea World Monorail System, which allows guests to travel in between the three stations in the park. For kids there is the sky fortress, battle boats, sky climb, Beach break bay and more at the Castaway Bay. 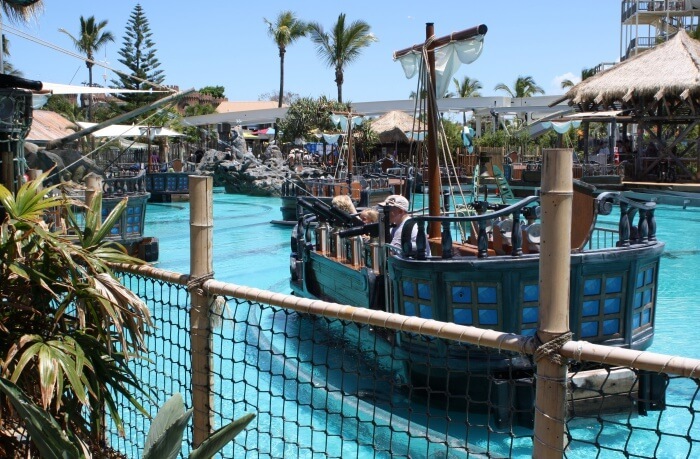 Apart from the rides there are marine attractions like the polar bear shores, penguin encounters, shark bay, dolphin nursery pool, seal harbour and more. 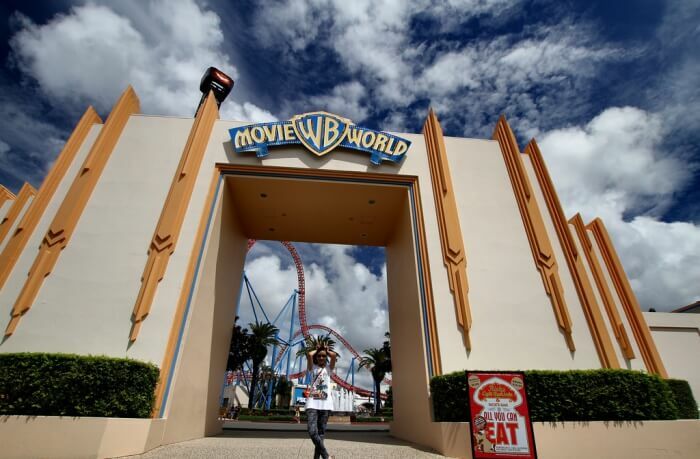 The gold coast is undoubtedly the major holiday destination in Australia and there's much that the place offers in terms of entertainment and theme parks. But the Warner Bros Movie World offers something different. As soon as you enter the park, you will be given a map of the park along with the show timings. They also have a system called 'Parent Swap' which is beneficial for kids, parents and guardians alike who have a frightened child unable to go up on a ride. In the parent swap, one person enjoys the ride as another waits up with a kid. So when the first one is done with the ride, then the second goes to queue in the front and enjoys the ride so that delays are minimized. Location: Located on the Pacific Motorway on Gold Coast, Queensland. This is a suburb within the local government area of the Gold Coast in Queensland in Australia. Surfer's Paradise Beach is an electric scene to be present at. 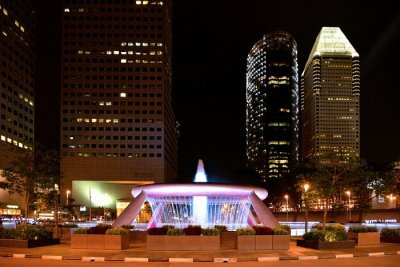 It's famous for nightlife spots, an electrifying atmosphere and international events. Not being here would be missing out on something crucial while vacationing on the gold coast. There is a wide beach for surfing here as well and as you enter the beach, you will meet with Surfer’s Paradise Meter Maids, which are designed to develop goodwill with the trippers. 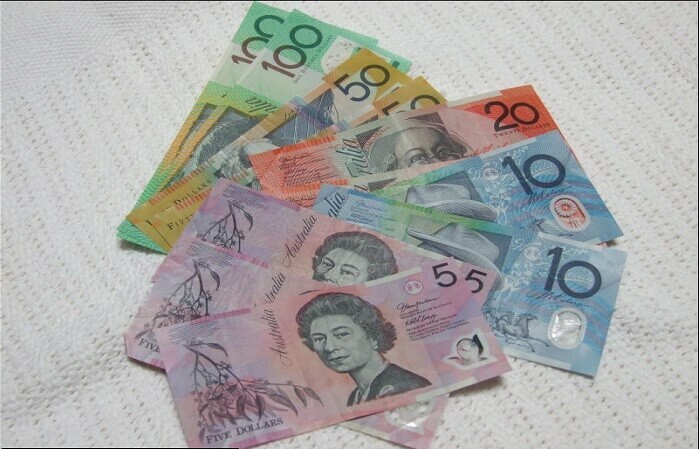 If you want to go shopping then the Cavill Mall is the best option. Location: The Gold Coast Airport is situated about 20kms from the surfer's paradise, you can take the 777 bus from there to arrive here. Queensland is the southernmost part of gold coast and the Coolangatta Beach has a population of 5,193. Come here for the local seafood, which tastes absolutely amazing. The Tweed River over here supports the fishing fleet of the region and the greenmount hill here offers just a perfect spot to go swimming. It is connected with the Rainbow Bay from where one can reach a spot called Point Danger. 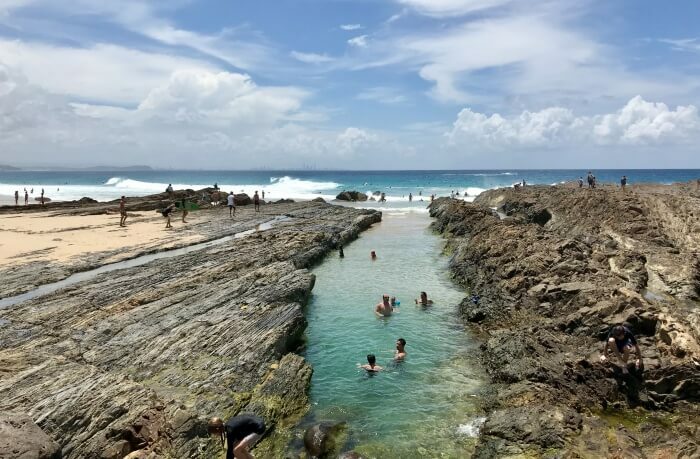 Accommodation isn't an issue here as Coolangatta is home to world class clubs, oceanfront hotels, restaurants and more which are always there for the service of visitors. There is also the Twin Towns Services Club, which serves as the destination for a lot of international along with local acts. This is the hotel to go for if you have a limited budget. You can get free Wifi, free parking, air conditioning, breakfast buffet, pool and more for a price of about ₹5,500. It is a four star accommodation and the rooms are spacious, the beds comfortable. There is plenty of storage space for luggage as well. It is a clean place, nothing much fancy. This is for those who has a medium budget as you can get free Wifi, free parking, air condition, pool, family rooms and more in here for a price of about ₹10,000. This is definitely one for those who want more luxury. There's the usual free Wi-Fi, breakfast, air condition, room service and more in here for a price of around ₹21, 000. If you are a vegetarian then you will be glad to find soya milk and gluten free food in here. 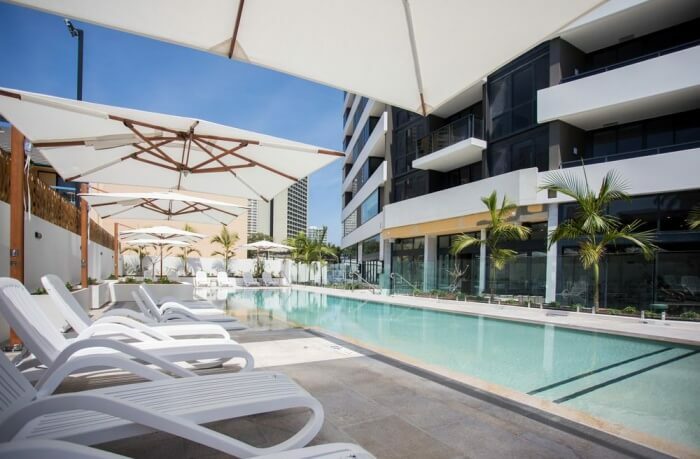 Gold Coast is the travel destination which shouldn’t be missed out on, especially with all the beaches, surfing and shopping which is one offer. Not to mention the great local seafood to be had. So, if you’re planning a vacation to Australia anytime soon, make sure to not miss out on this place.